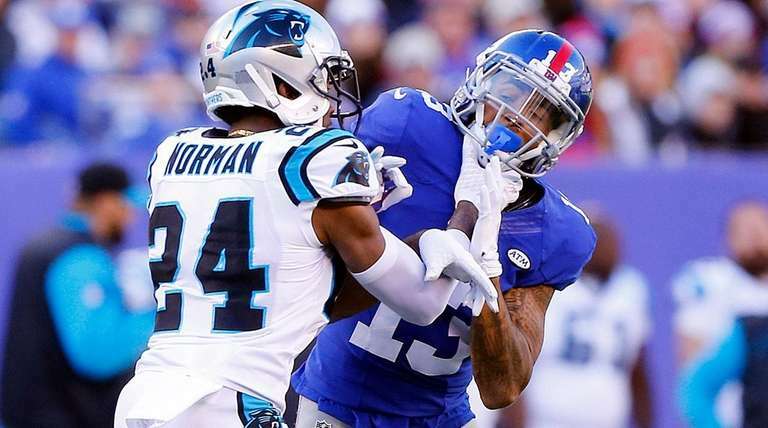 If you thought Odell Beckham Jr. should have been ejected from the game on Sunday after his helmet-to-helmet hit on Josh Norman, well, so did Dean Blandino. 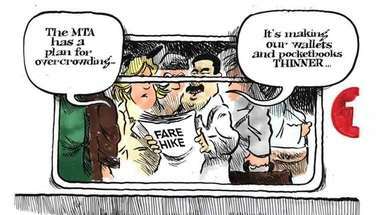 But if you felt powerless to do anything about it, that’s where you and Blandino take different paths. The NFL’s vice president of officiating was so shocked that Terry McAulay did not disqualify Beckham from the game that he said he spoke to replay official Earnie Frantz on headset at MetLife Stadium and asked him to remind the referee that he could eject players. McAulay did not. The NFL suspended Beckham for one game on Monday. He is appealing the suspension. Blandino noted that while Beckham was the only player suspended, he was not the only culprit. Blandino said the officials had “a really tough job” trying to keep the game civil. He may also have aided Beckham’s appeal, which is certain to claim that the ignoring of clear penalties earlier in the game helped escalate the tensions to the point they reached in the ugly third quarter.